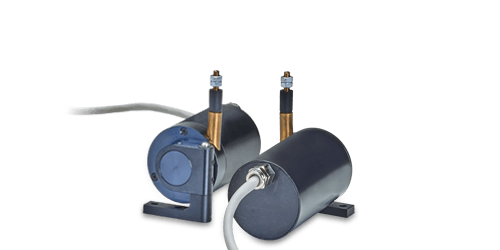 Miniature MP and MT draw-wire sensors are designed for measurement tasks with fast wire movements. 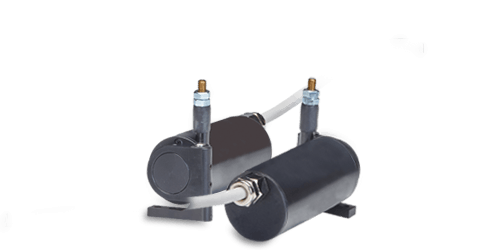 Their robust aluminum housing makes the sensors suitable for industrial applications. The MP and MT draw-wire sensors are equipped with a potentiometer. Miniature MT draw-wire sensors are the smallest draw-wire sensors worldwide. They are designed specifically for test applications where high wire accelerations occur such as crash tests. Their miniature design enables installation into very small spaces. Through-bores in the housing support easy, fast mounting. The draw wire sensors of the MPM Series are the preferred choice in applications which are characterized by fast movements, short displacements and limited space. 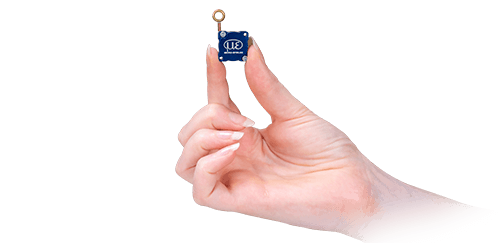 This is achieved using miniaturized components combined with high resolution hybrid potentiometers. Linearity ± 0,2 % F.S.O. The MP/MPW draw wire sensors are designed both for industrial use as well as for mobile applications. This draw-wire displacement sensors are the preferred choice where mid-size displacements must be acquired under limited space conditions. The Series MPW (waterproof) is particularly suitable for applications with harsh ambient conditions. Linearity ± 0,5 % F.S.O.